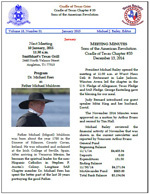 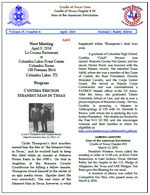 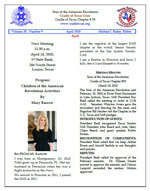 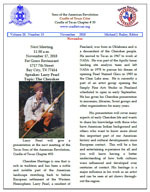 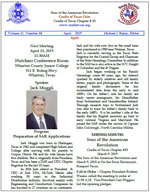 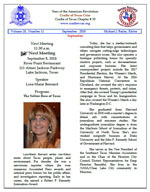 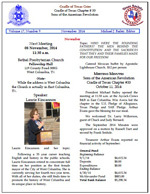 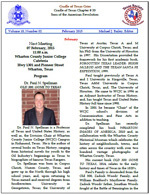 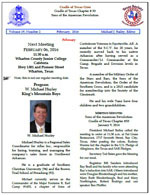 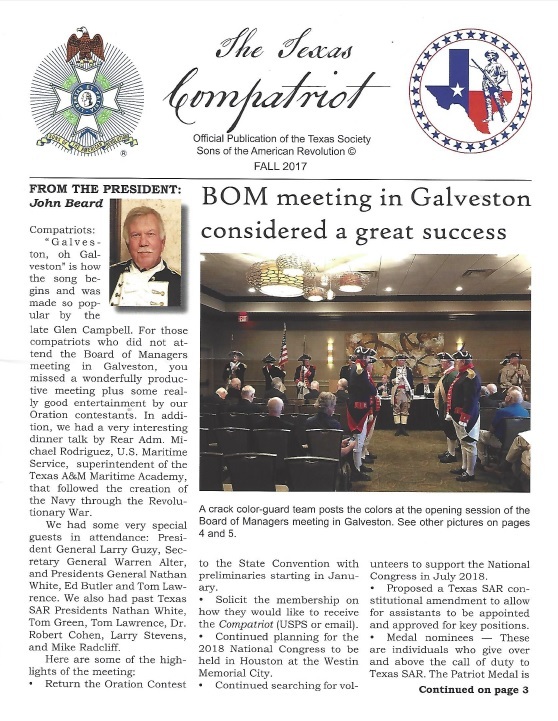 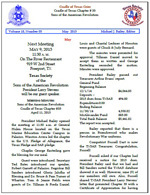 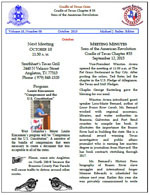 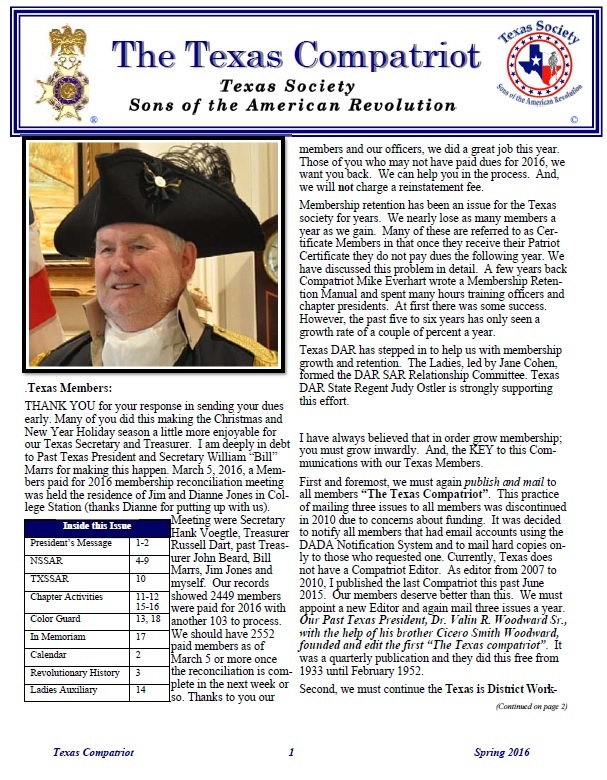 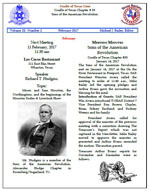 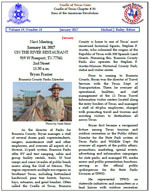 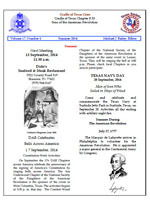 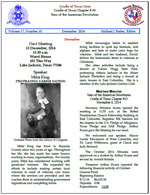 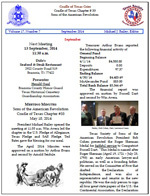 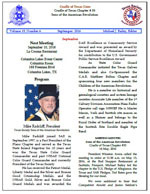 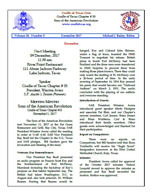 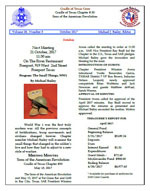 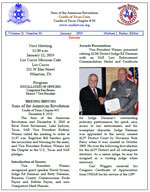 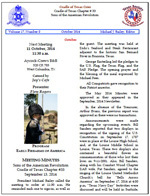 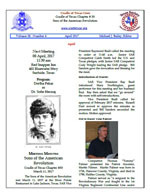 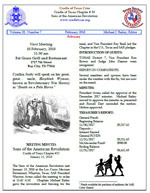 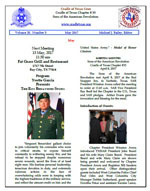 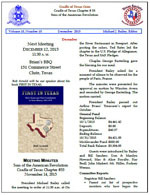 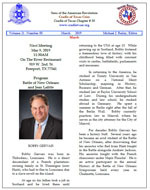 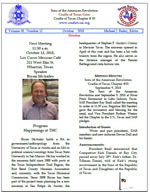 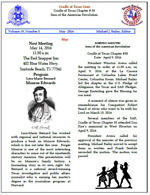 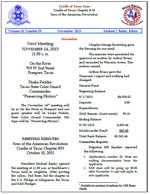 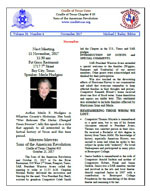 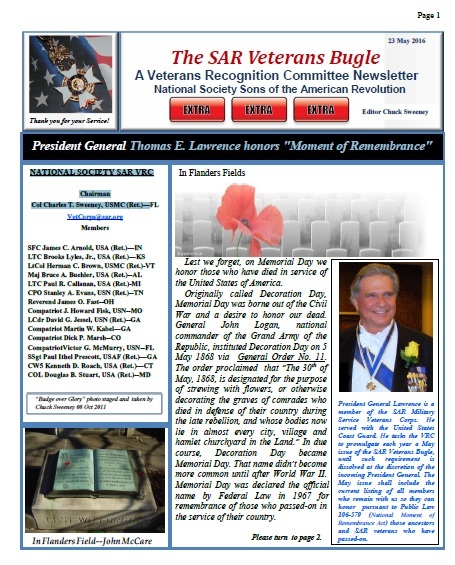 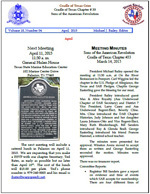 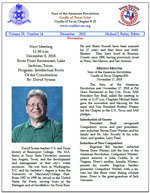 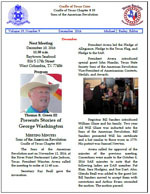 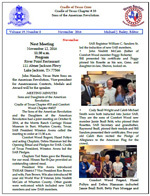 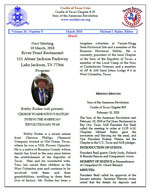 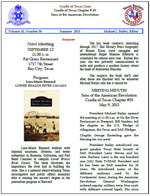 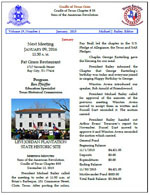 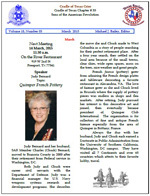 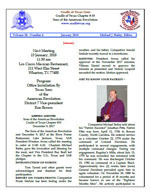 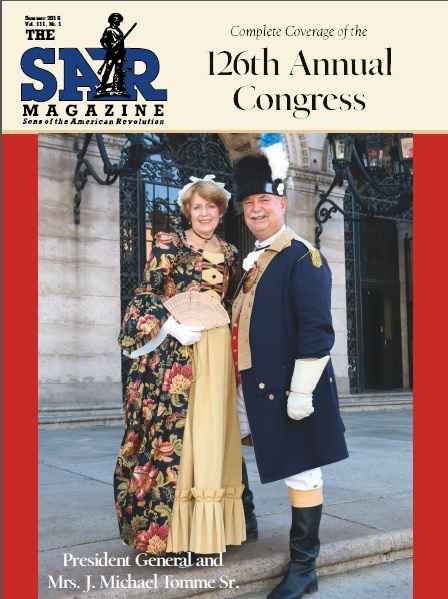 The Cradle of Texas Chapter #33 of the Sons of the American Revolution publishes a monthly newsletter summarizing current and upcoming events. 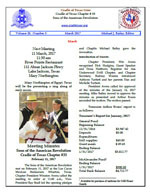 Our year starts in September and runs through May. 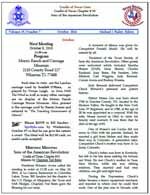 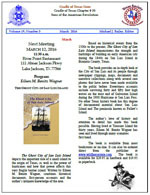 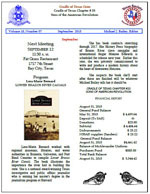 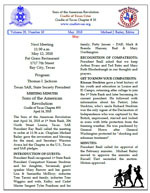 Here is an archive of some past newsletters. 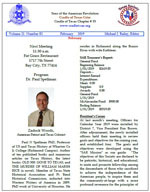 Click on any one to open it as a PDF file.